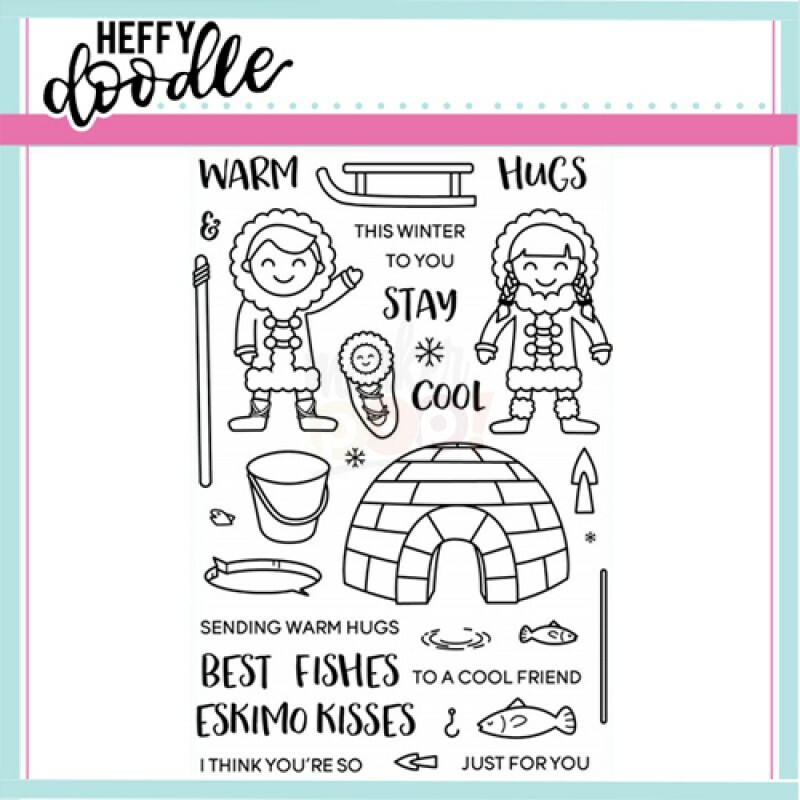 This stamp set is packed with cool images that are great for Holiday cards and everyday creations. With a cozy family and plenty of extra accessories. The water ripple can be stamped inside the ice hole or the bucket, and the fishing rod & line can be turned into spears for extra versatility.